Kimberly Hansen has been the Executive Director of Rebuilding Together since August 2009. She carries out our mission by identifying community partners and building capacity so more homeowners will receive help. Kimberly has previously worked for United Way of Central Iowa, Des Moines Art Center, Des Moines Playhouse, Best Buddies and the Des Moines Neighborhood Resource Office. 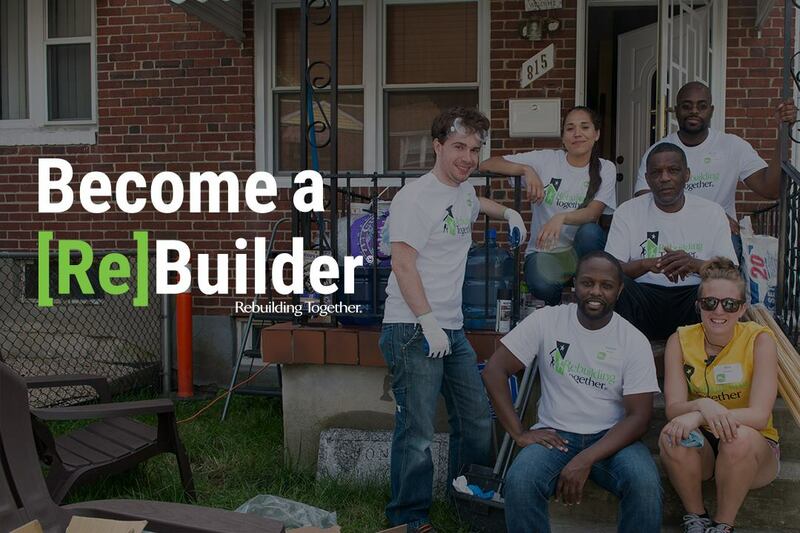 Kimberly’s experience provides Rebuilding Together with over 25 years of nonprofit management leadership. Kimberly holds a BA in Sociology from Simpson College, a MPA Masters in Public Administration from Drake University and is a PhD Candidate in Public Policy and Administration with Walden University. Michelle has over 25 years’ experience in the non-profit world. She has experience helping others and building relationships with volunteers and is excited to bring those skills to Rebuilding Together Greater Des Moines. Michelle previously has worked at Catholic Health Initiatives, City of Des Moines Parks and Recreation, American Red Cross and Easter Seals Center of Iowa. Michelle currently coaches for the East Des Moines Lightning, an age-group swim team and enjoys whatever activity her children are participating in. Michelle holds a BA in Sociology from Drake University. Brittany has been helping Rebuilding Together Greater Des Moines since the summer of 2015. Brittany is now a sophomore at Iowa State University. She is pursuing a degree in Construction Engineering with a minor in Economics. At Iowa State, Brittany is involved with many outreach organizations such as Women in Science and Engineering (WiSE) and Society of Women Engineers (SWE), both of which focus on engaging young girls in STEM and encouraging them to pursue a career in those fields. As a Des Moines native, Brittany has not only worked with Rebuilding Together for the past two summers as an intern but with other nonprofits such as The Ronald McDonald House. Brittany was a runner-up in the 2015 Can I Be Your Neighbor Design Challenge set up by Polk County Housing Trust Fund, representing East High School and Central Campus. Brittany is looking forward to a summer 2017 internship with Waldinger Corp to further her engineering experience. Mackenzie is the AmeriCorps Client Coordinator at Rebuilding Together Greater Des Moines. She grew up in Sioux City and moved to Ames, for college. Mackenzie graduated from Iowa State University in 2016, with a BS in Sociology. Being involved in the non-profit world has always interested her and is a career path she wants to pursue in the future. She is passionate about helping people and is looking forward to the opportunities this year will bring. When she is not serving with Rebuilding Together, she enjoys playing and getting attacked by her one-year-old cat, Desi. Although she is new to the city, Mackenzie is excited to be serving Des Moines and helping underprivileged communities in the area. She is thrilled to begin her year of service with Rebuilding Together Greater Des Moines!